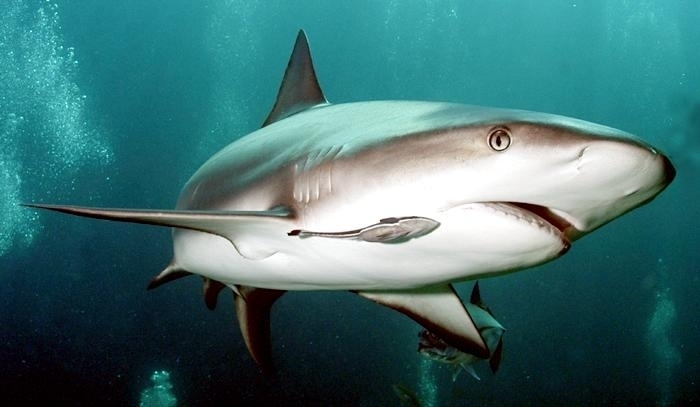 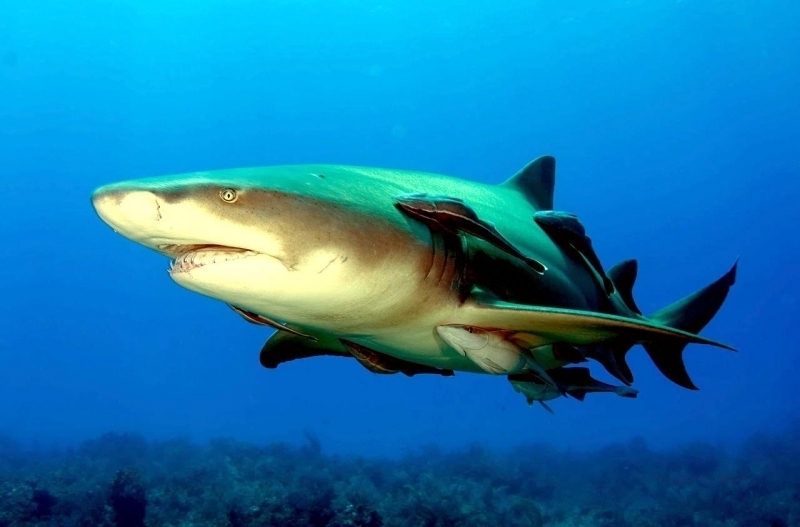 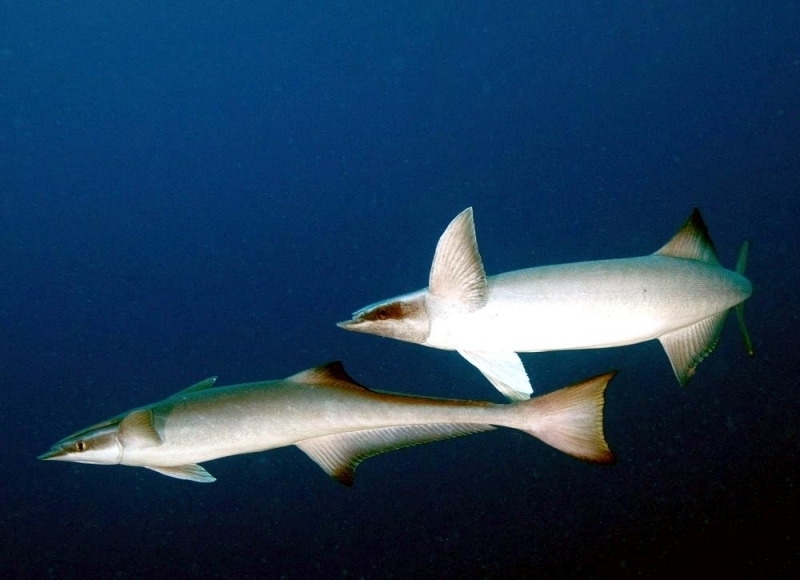 The Remora is one of the more fascinating marine creatures that is often spotted hitching a ride beneath a ferocious shark, seemingly unafraid about being eaten by its companion. 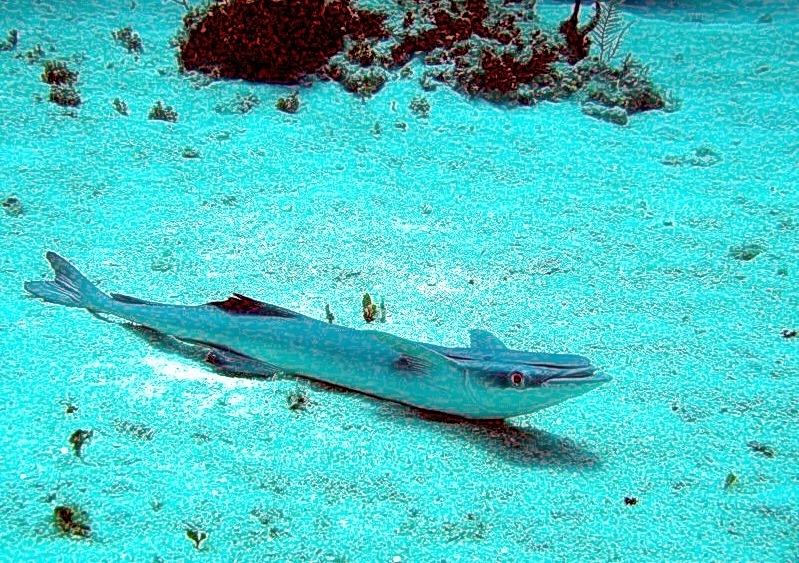 The word Remora in Latin means “delay” and it was believed in mythology that this fish would attach itself to the bottom of ships and boats and slow down the vessel. 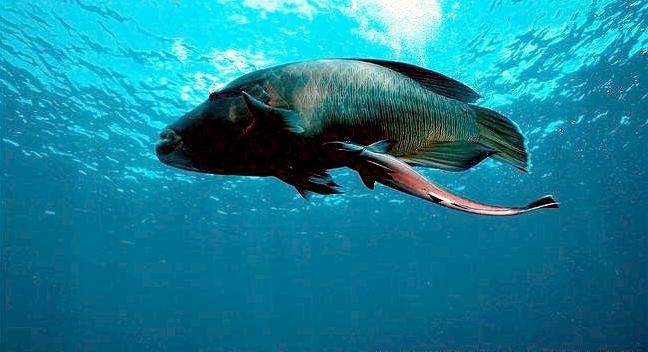 The ancient Romans actually attributed the death of Emperor Caligula to Remoras. 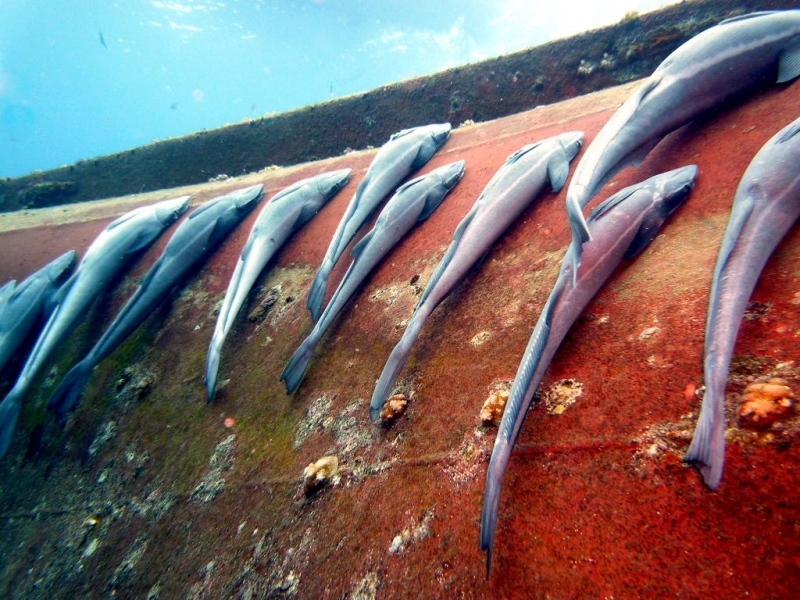 They were believed to be fastened onto his ship, holding it back and allowing the enemy ships to overtake it. 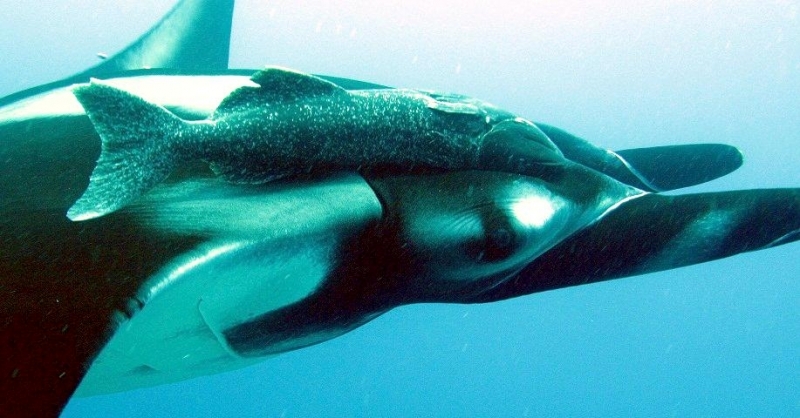 Remoras have been known to attach themselves on to the bottom of boast and passing ships and even more interestingly onto the stomachs or legs of Scuba Divers. 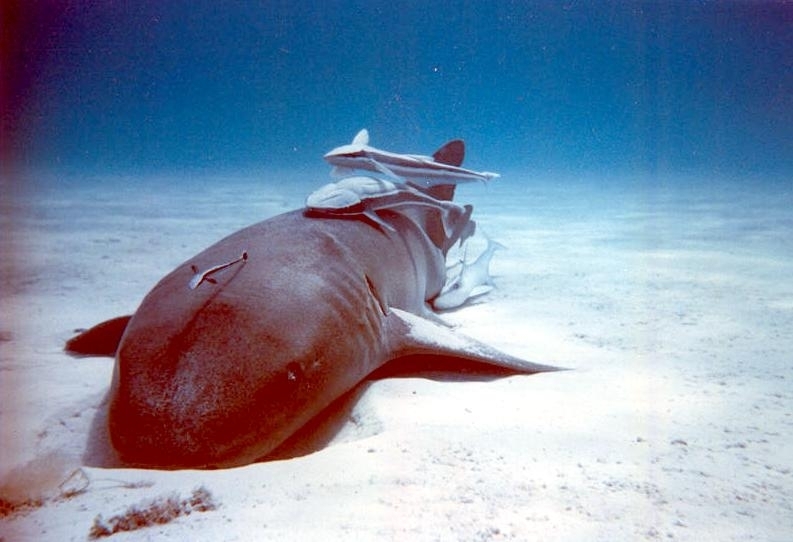 While not known to hurt or injure divers, they can be annoying at times especially large Remoras as their suction can be rather powerful. 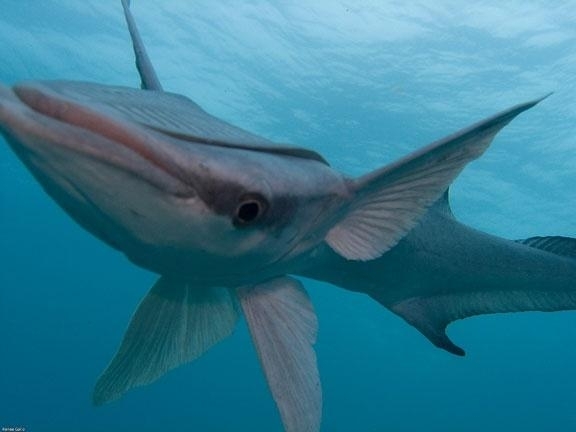 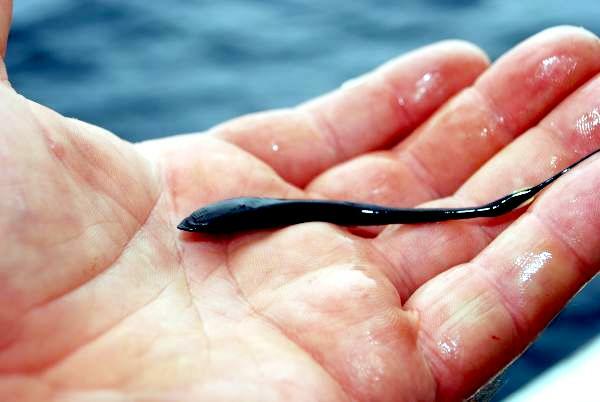 A fascinating fact about Remoras is that they have been used by many cultures as a fishing fish, where fishermen tie string to the Remora and release it into the water. 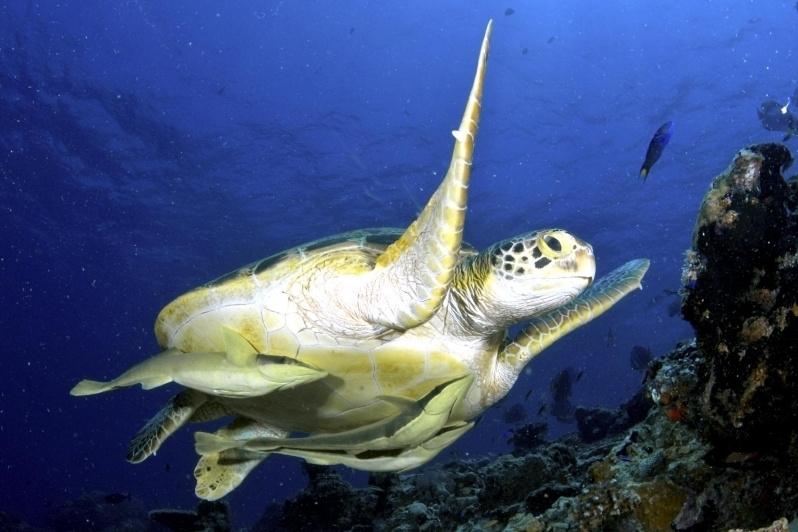 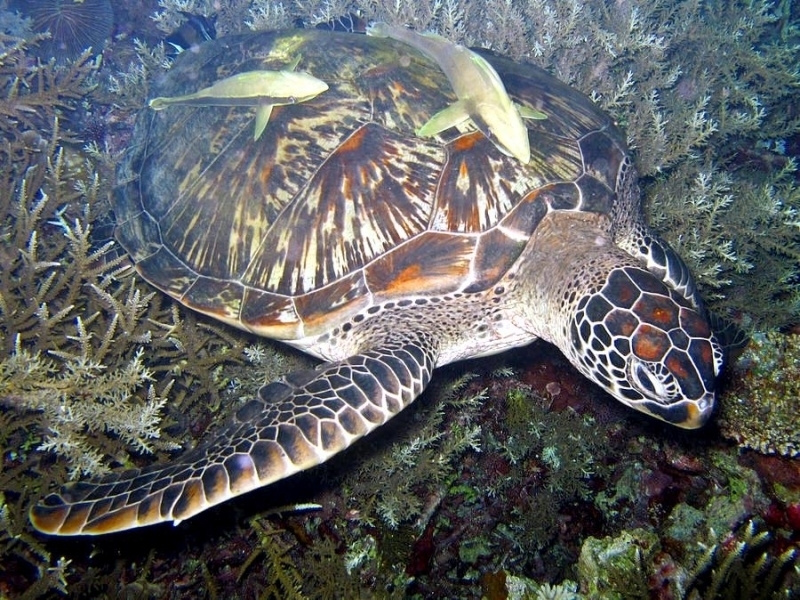 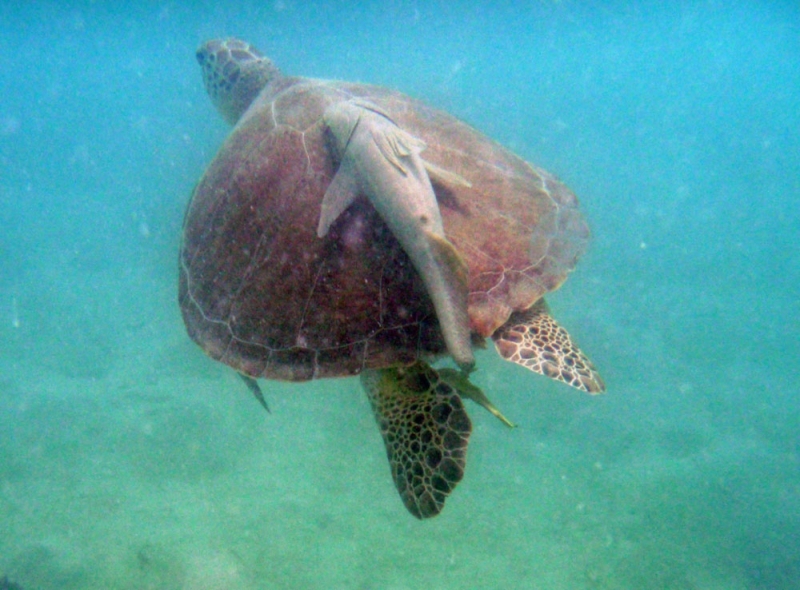 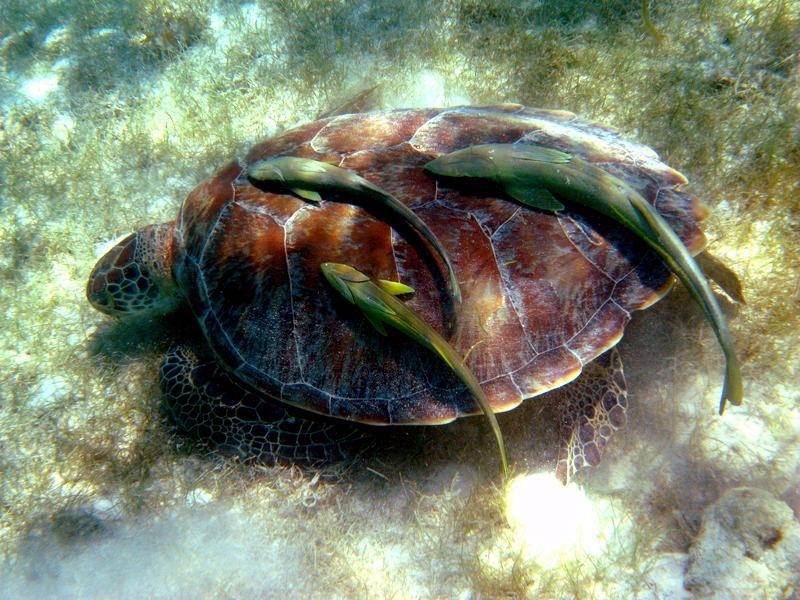 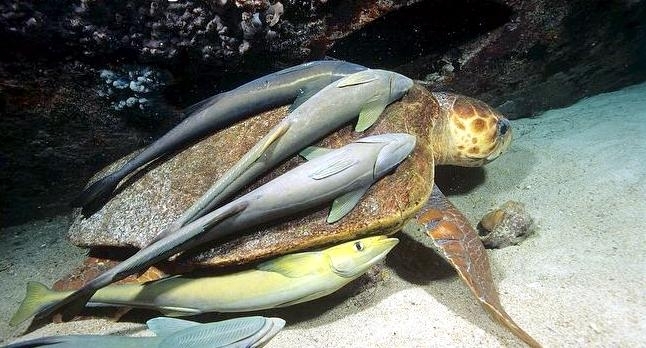 The fish goes straight to the nearest turtle or large fish and attaches itself to it and the fisherman can then haul out the host using the line. 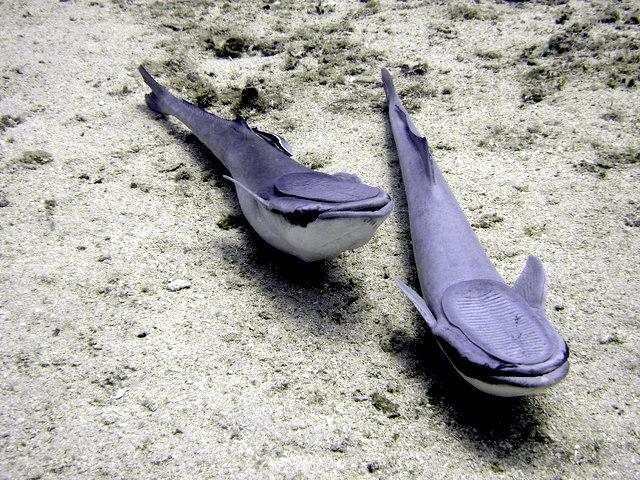 Remoras are commonly found attached to the bottom of sharks hitching a ride across the oceans. 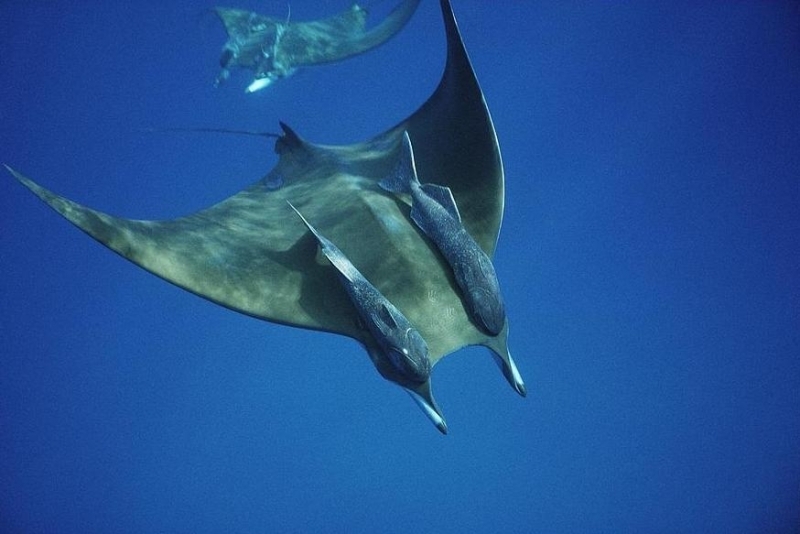 These creatures are primarily tropical water dwellers, but have been known to be found in some temperate waters where they’ve traveled along with their hosts. 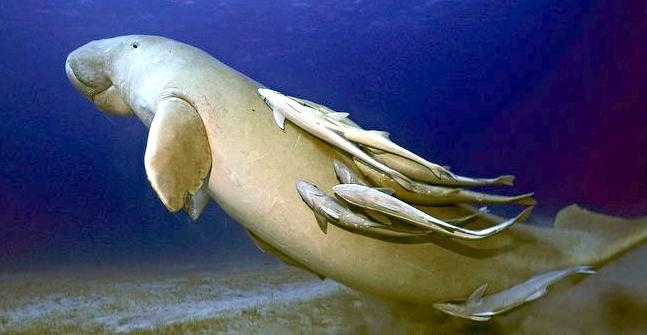 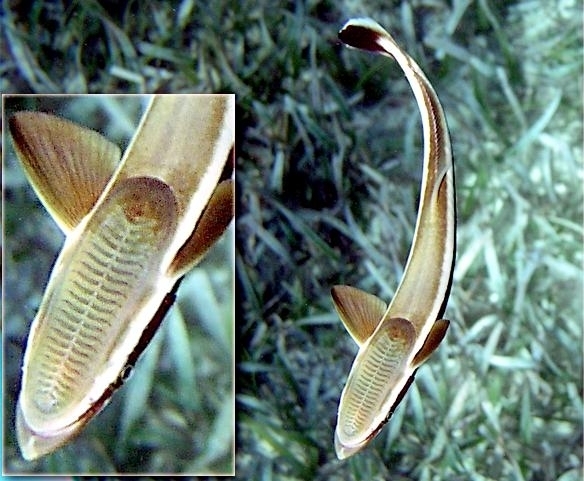 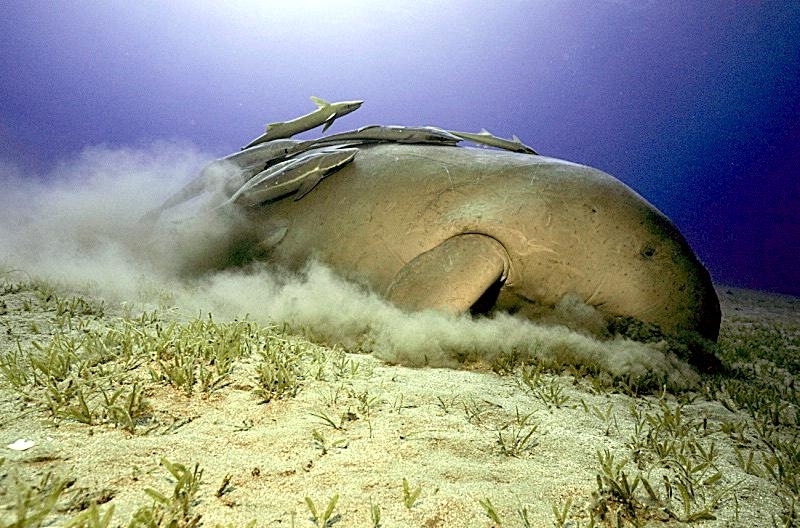 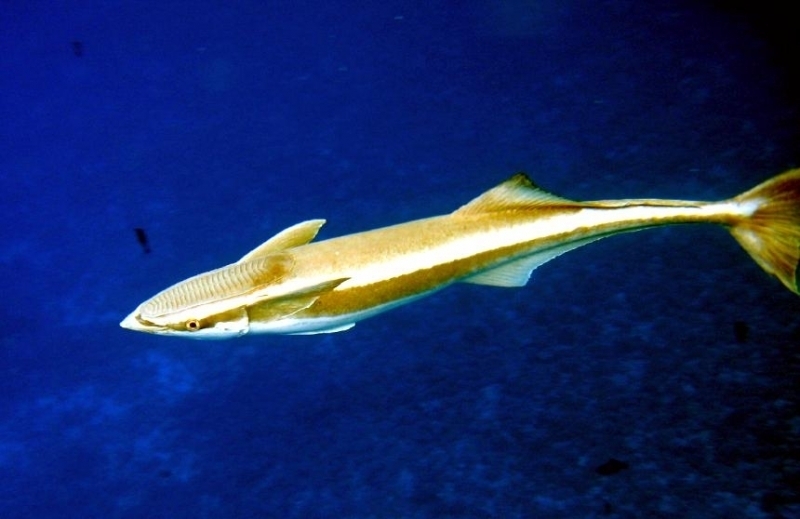 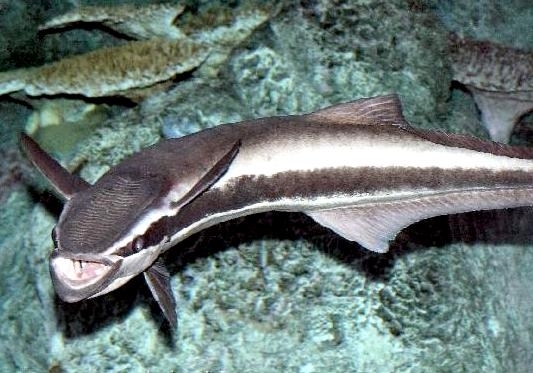 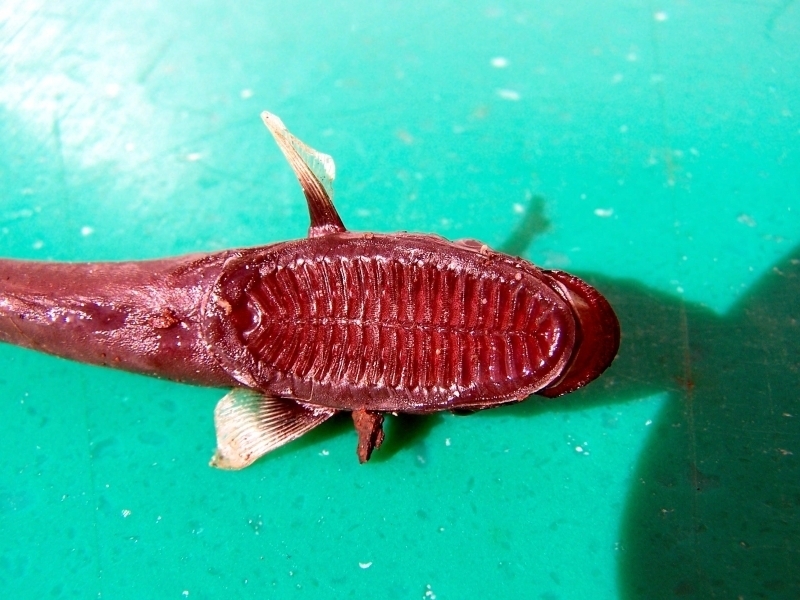 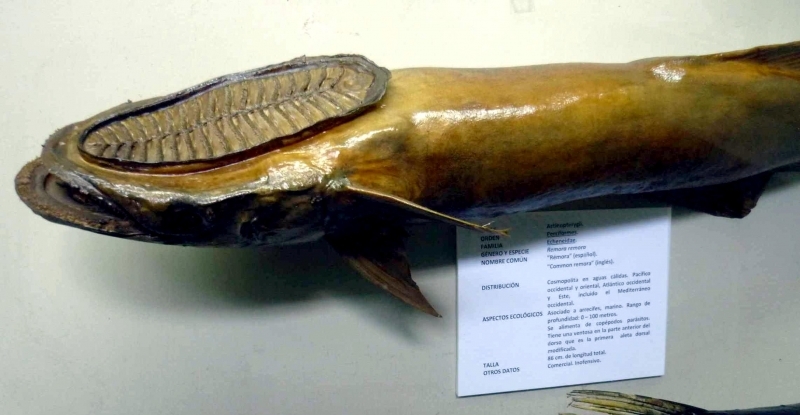 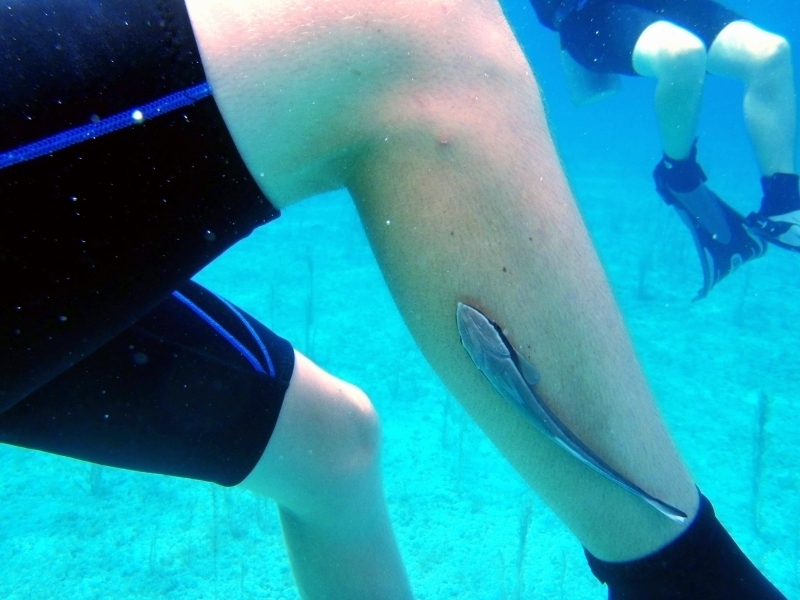 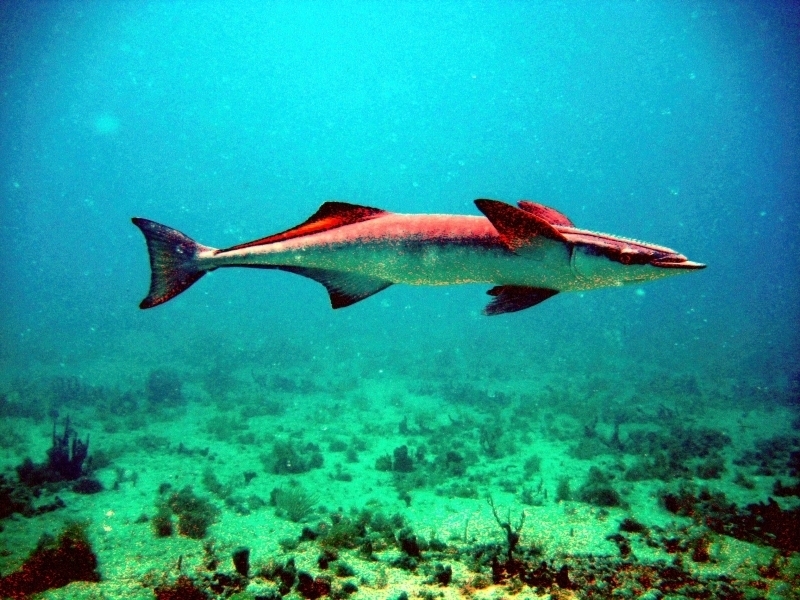 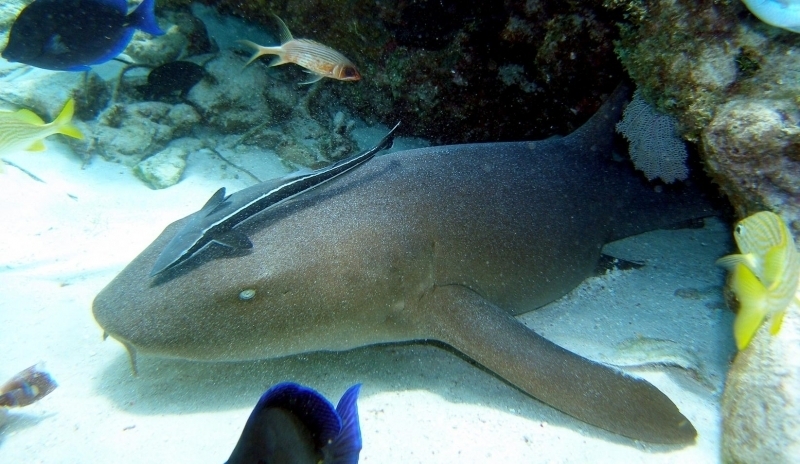 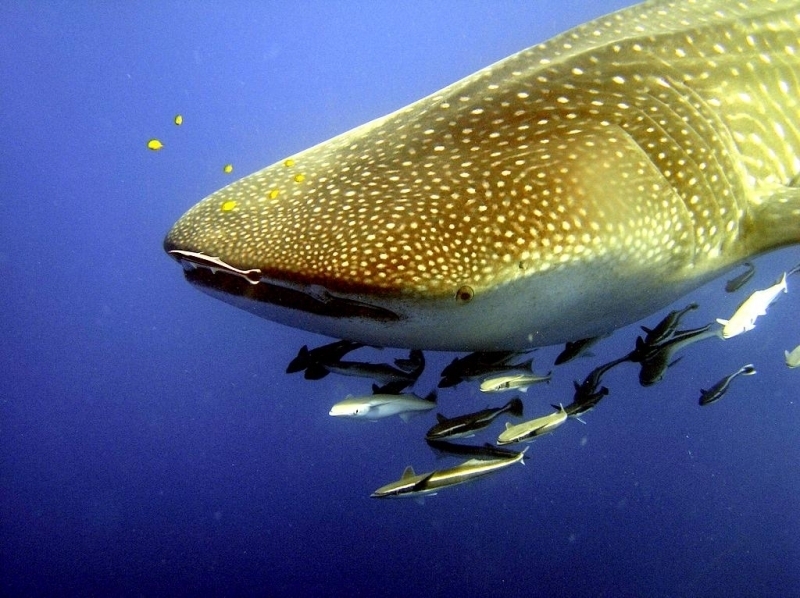 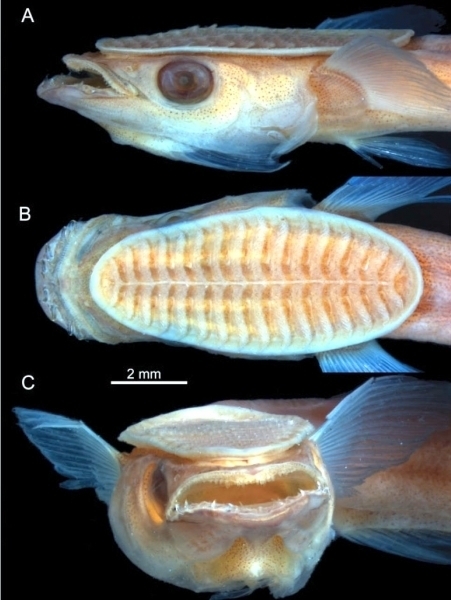 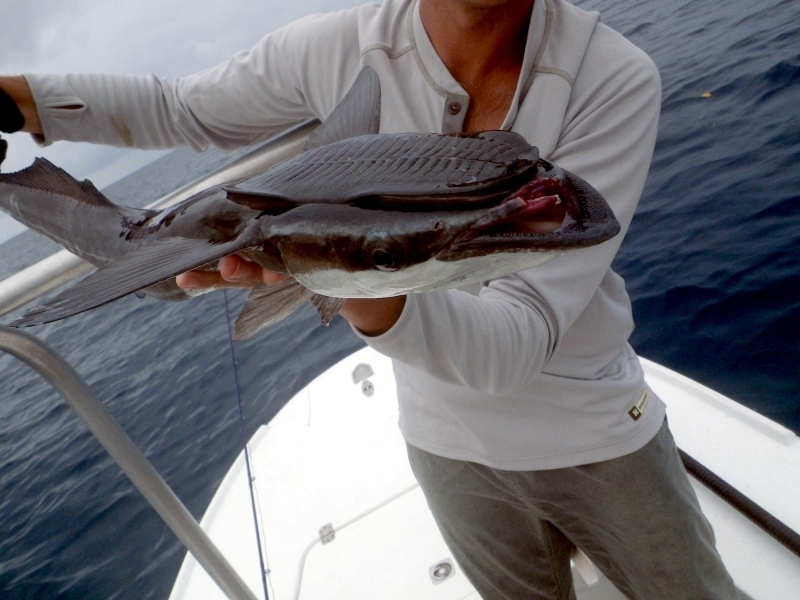 The Remora grows to about 18 inches and is brownish in appearance with a flat sucker-like appendage on its head that creates a partial vacuum allowing it to attach onto turtles, sharks, tunas, dugongs and even whales. 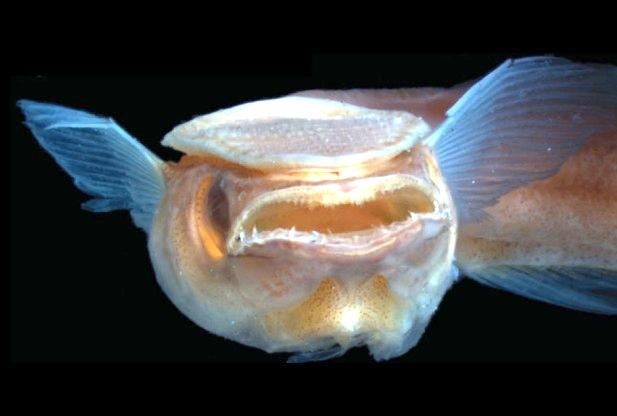 Their mouths are armed with many small pointed teeth. 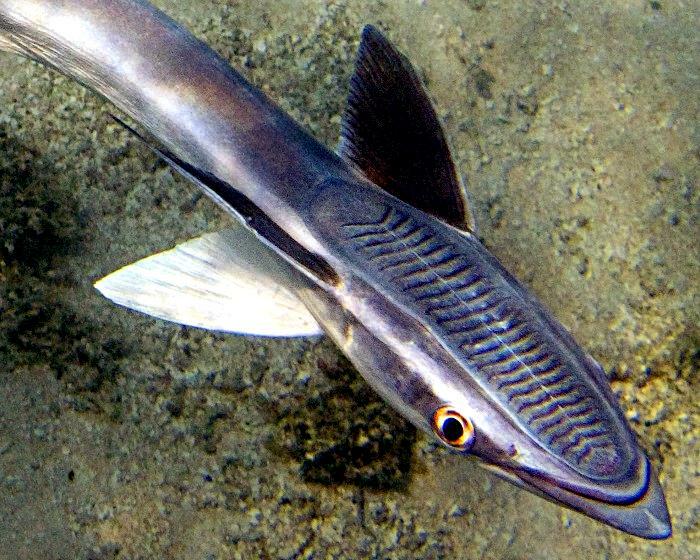 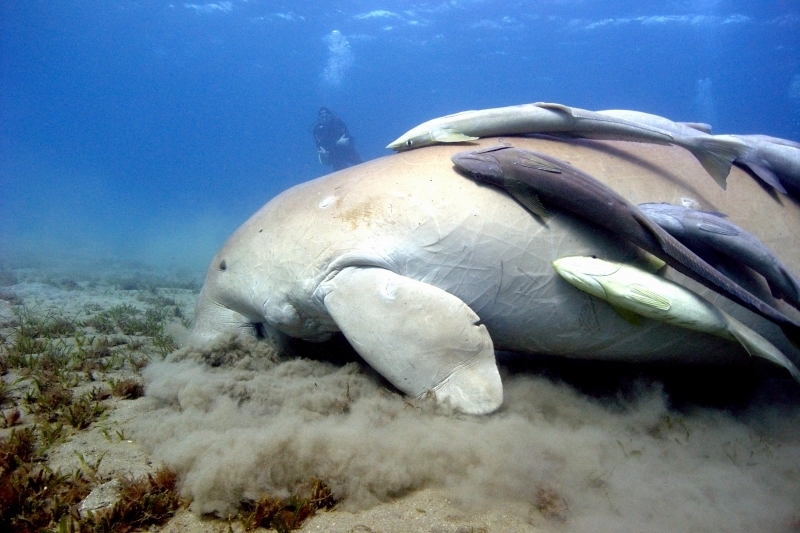 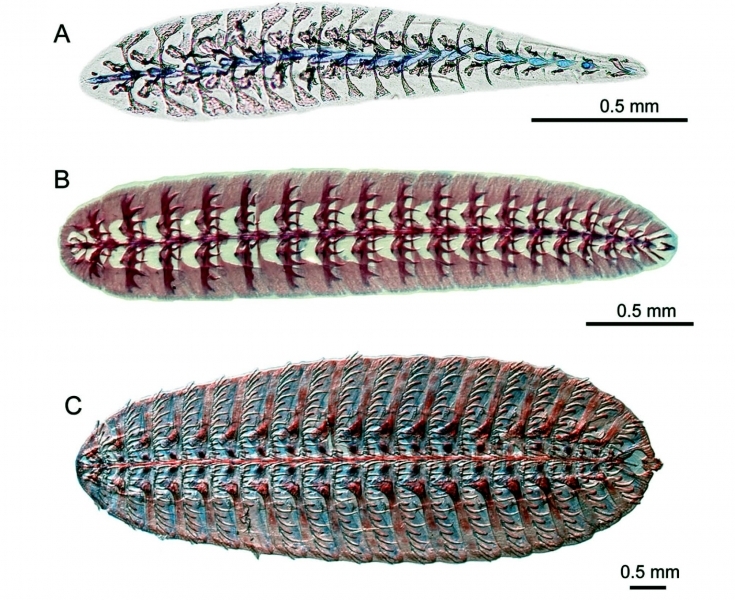 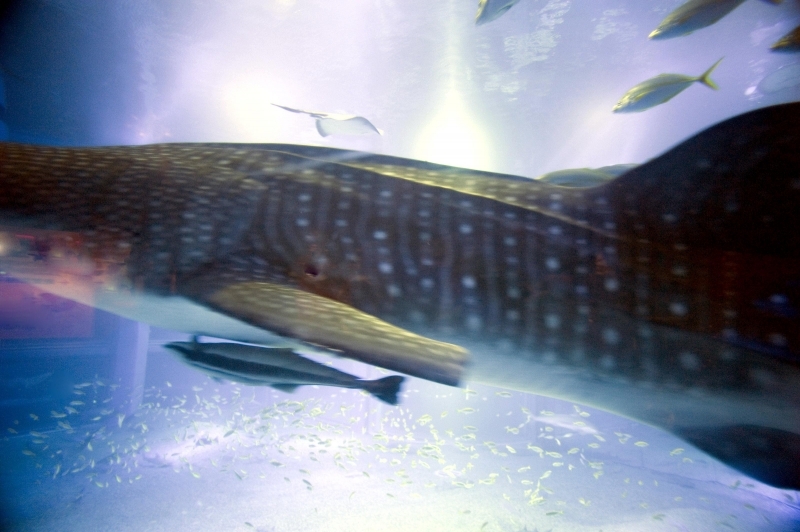 While these fish are able to swim themselves, they usually travel by attaching themselves onto a larger shark, fish and even a whale and feeds off the creature’s bacteria, parasites and waste like a Cleanerfish. 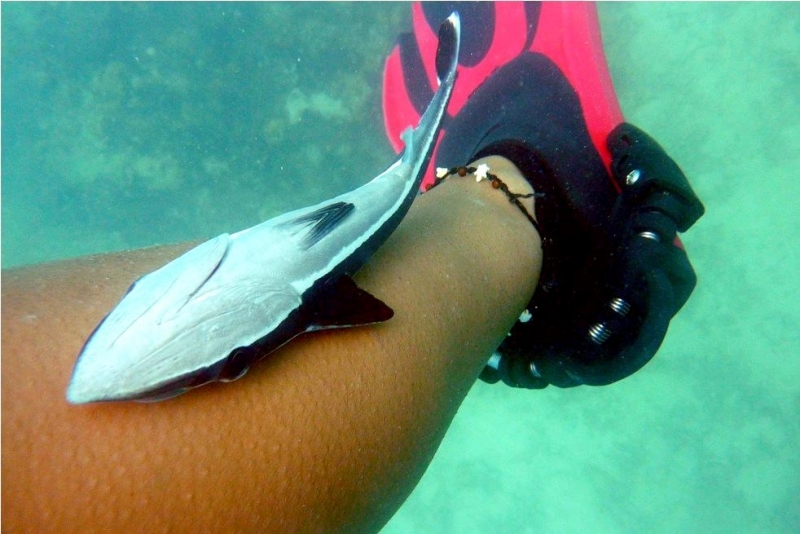 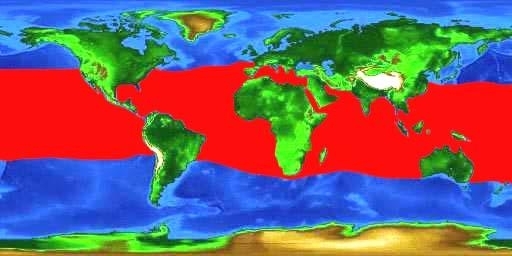 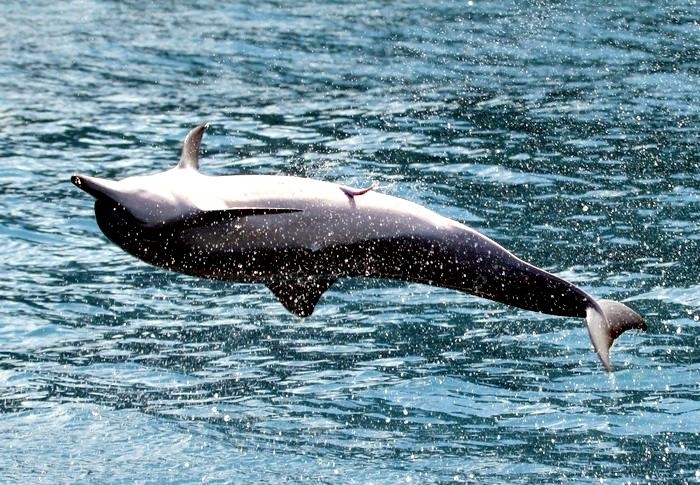 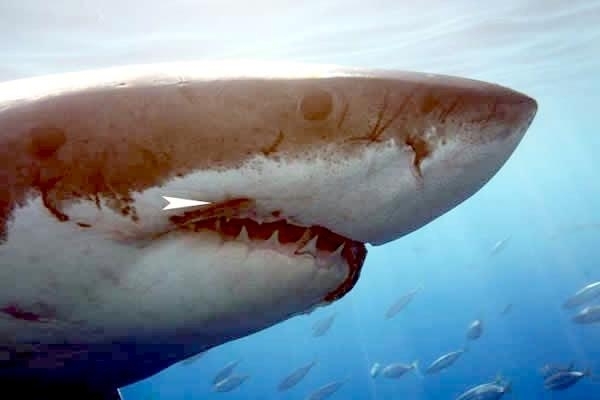 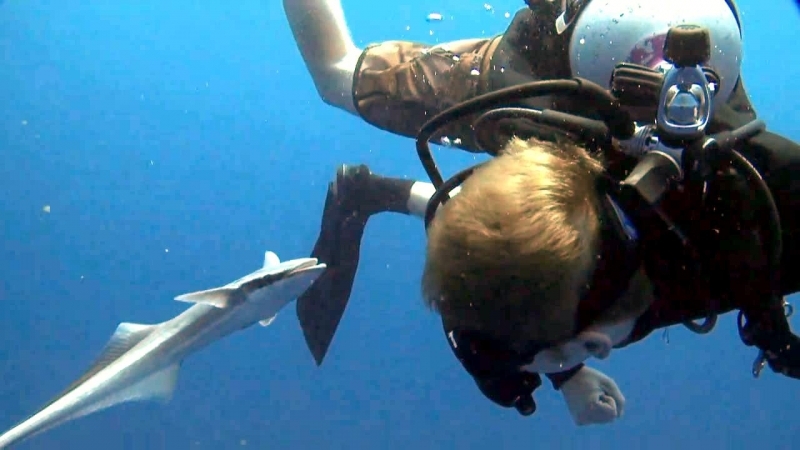 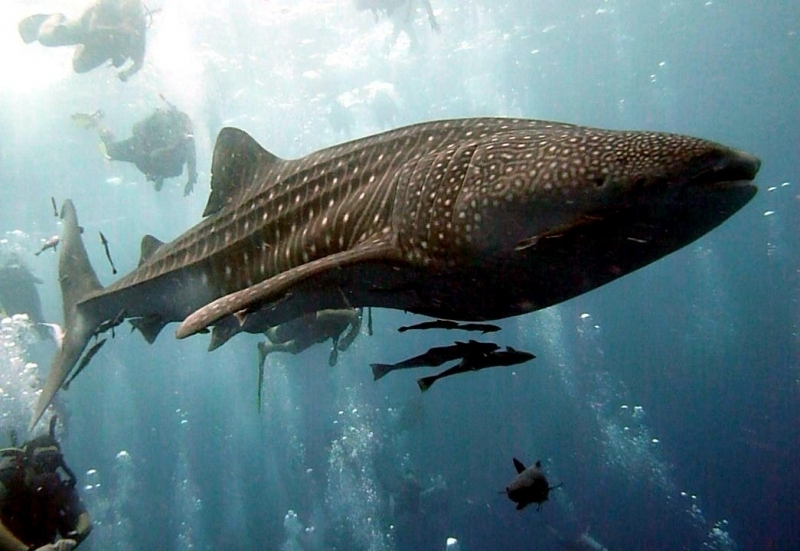 In return the sharks and other host creatures do not harm their traveling companions. 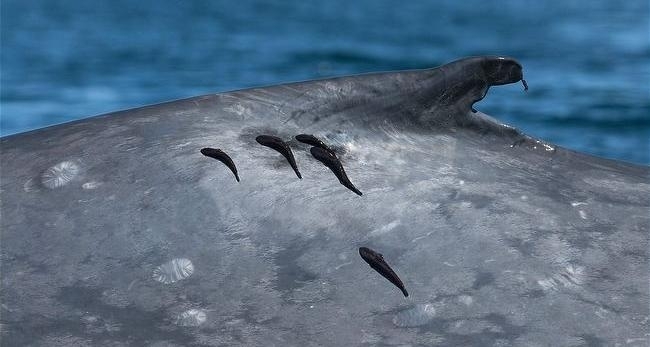 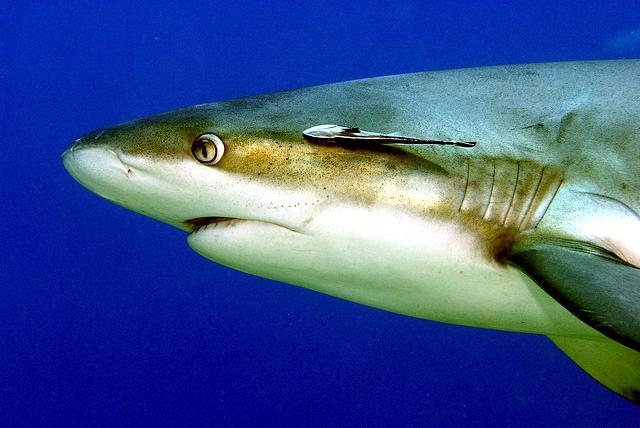 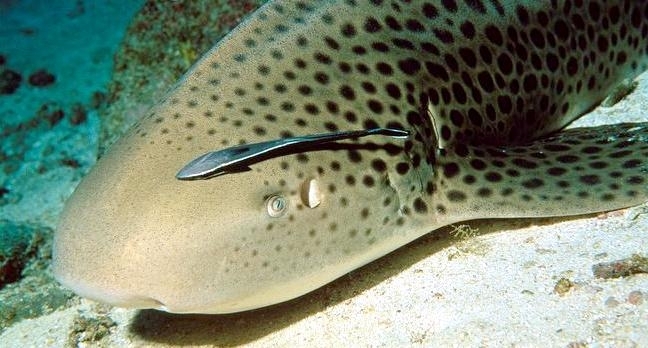 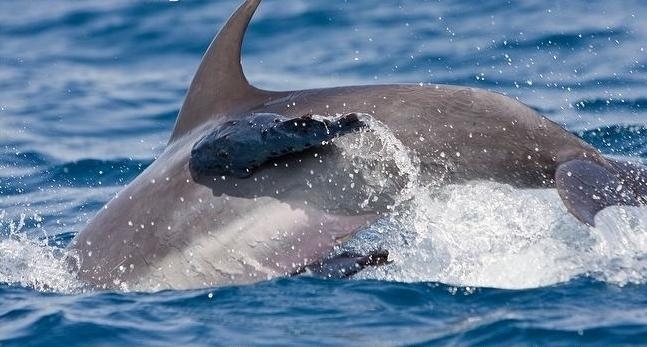 Remoras are not parasitic which means they do not feed off the host animal or harm it in any way, however many believe that the Remora doesn’t hugely benefit the host either, while it benefits from the host’s feeding habits eating scraps left behind by the host. 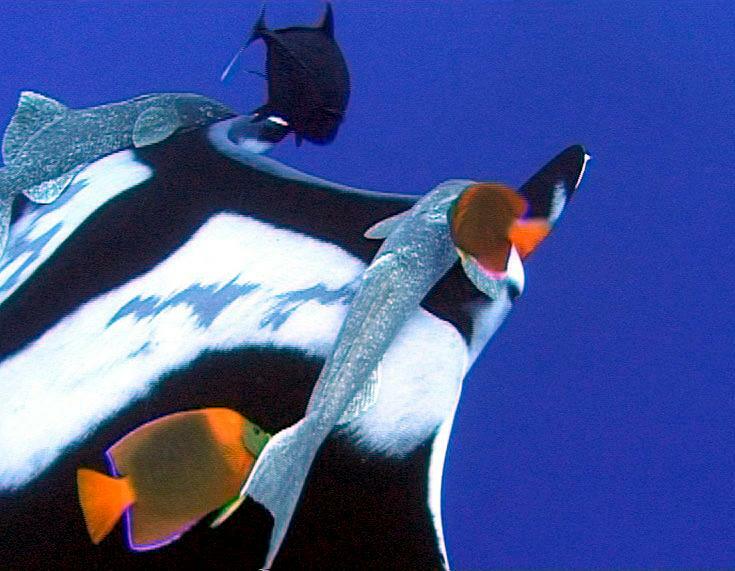 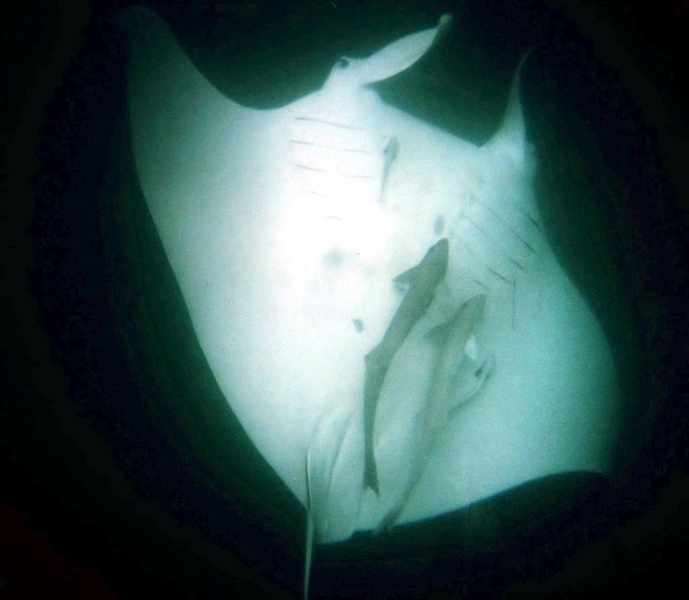 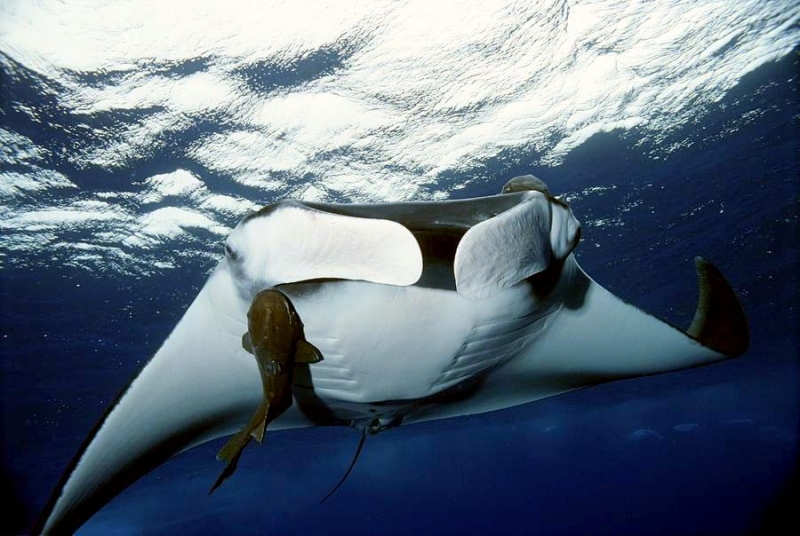 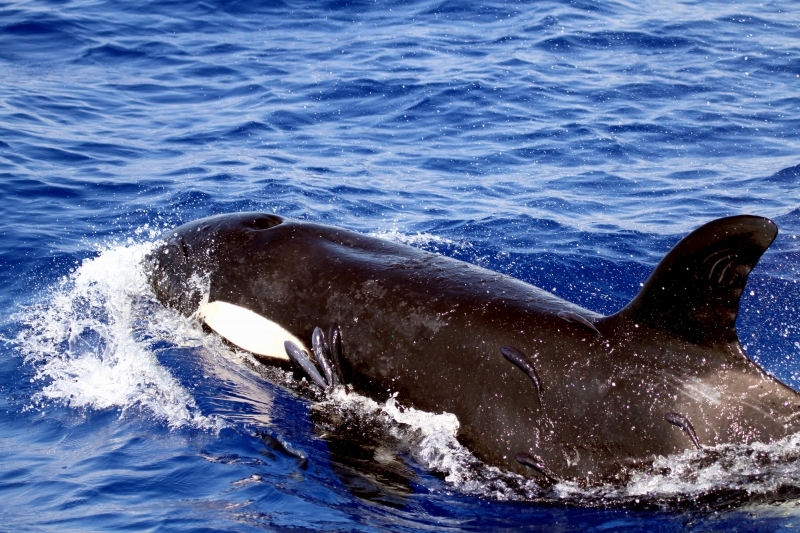 Some larger sharks or Manta Rays even have smaller Remoras living inside their mouths feeding of bacteria and food scraps inside the creatures mouths.